Section 508 of the Rehabilitation Act requires all federal agencies and institutions that receive federal funding to ensure that people with disabilities can access their information and communication technology (ICT). This includes federally-funded training materials that are disseminated to users via the internet. New Editions Consulting, Inc. offers technical assistance to individuals and organizations who submit their rehabilitation training materials to the NCRTM. Our experience is that many training developers do not know that some users may not be able to access their materials or how to get started in making their resources accessible. These brief tutorial videos are a fast and easy way to get started and/or review some of the reasons to make sure that your training materials are accessible to all users and to understand how people use screen readers. Why is Accessibility Important? A short video explaining the importance of accessibility. Screen Reader Simulation (6 min.) demonstrates the difficulties users with screen readers have when reading inaccessible documents. 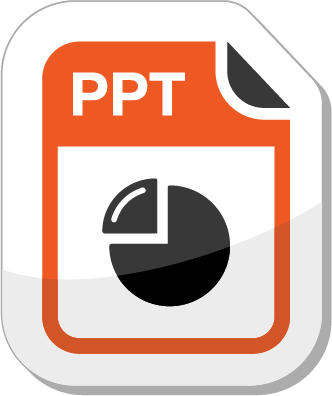 This page includes Word, PowerPoint and Portable Document Format (PDF) document accessibility resources for beginners to learn about how to make their products accessible for all users. More advanced accessibility specialists can find additional information in the NCRTM library by searching keywords such as “Word”, “PowerPoint” or “PDF” in the search box, then refining the results by selecting “Accessibility” in the “Topic Areas” field. 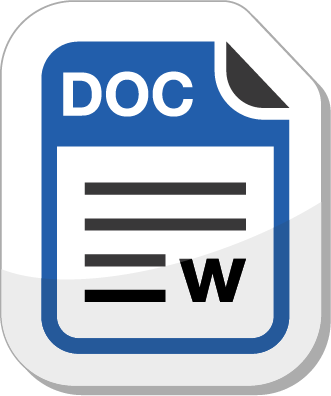 Microsoft Word is a fundamental word processing program that millions use every day. Due to its popularity and widespread use, it is important to understand how to create or remediate an accessible word document. These brief tutorial videos offer fast and easy ways to get started and/or review how to create, check and remediate documents in Microsoft Word. Part One (4 min.) covers the accessibility checker, alt text, hyperlink text and tables. Part Two (3 min.) covers properties, structure, format and readability. Sectiong508.gov: Creating Accessible Documents – Learn how to create accessible Microsoft Word documents that conform to the revised Section 508 standards. Microsoft PowerPoint is the most popular tool to support presentations. All presentations posted online should be accessible. These brief tutorial videos offer fast and easy ways to get started and/or review how to create, check and remediate documents in Microsoft PowerPoint. Section508.gov: Create Accessible PowerPoint Presentations – Tips on how to create accessible Microsoft PowerPoint presentations. Note, much of this guidance predates the revised Section 508 standards. The easiest way to create an accessible PDF is to begin with an accessible document. Checking and remediating PDF documents require Adobe Acrobat Professional software. These brief tutorial videos are a fast and easy way to get started and/or review how to check and remediate documents in Adobe PDF. Part One (9 min.) covers tagging/reading order, artifacting, lists and table of contents. Part Two (11 min.) covers simple data tables, images/alt text, color contrast and forms. 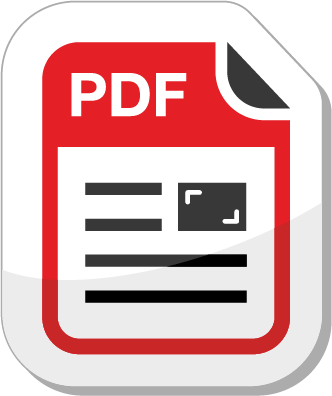 Section508.gov: Create Accessible PDFs – Learn how to create accessible PDF documents that conform to the revised Section 508 standards.